I’m sure we’ve all shared similar experiences with our favorite skincare products. As a beauty product junkie with years of experimenting with skincare, I’ve come up with the best method to power up your skincare routine when your tried and true starts falling flat. Below, are my top two tips for powering up your skincare routine. Tip 1: Switch Up Your Serums And Treatments. With so many skincare options tailored to your skin’s individual needs, you’re bound to find several favorites. I like to keep two different serums with similar benefits on rotation. For example, if I’m using the Ole Henriksen Truth Serum, upon emptying the bottle, I’ll switch to something more powerful like the Instytutum Serum. What they both have in common is the ability to brighten complexion and lessen dark spots. By doing this, I reap the long-term benefits of both products as well as keep them fresh and effective. Is your skincare routine good but just needs a kick to flawless? 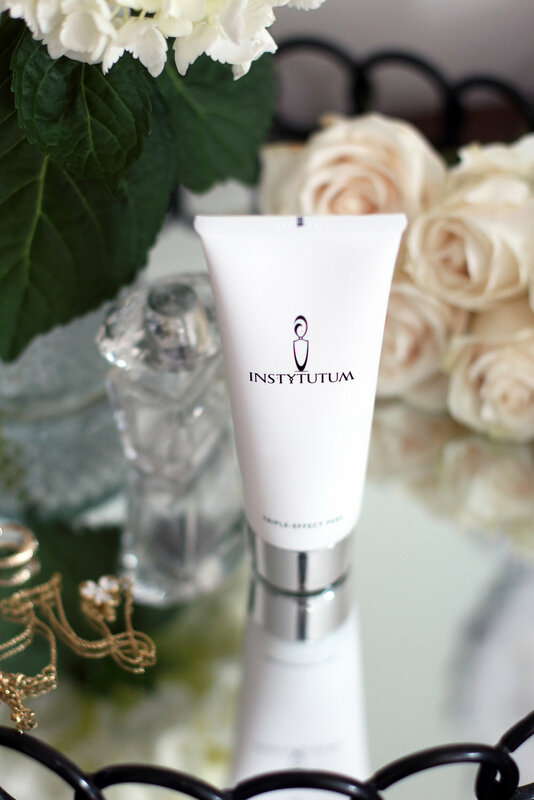 Power up your skincare routine with the Triple-Effect Peel and Flawless Pads from Instytutum. The Triple-Effect Peel is an advanced microdermabrasion formulated with a potent mix of salicylic acid, papaya enzymes, and micro-polishing particles. 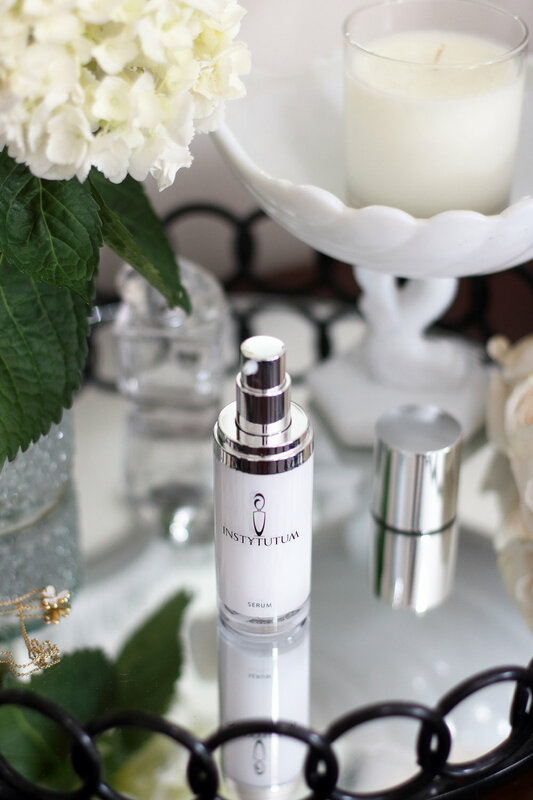 Together they work rigorously to clear clogged pores, allowing your serum to absorb into a deeper layer of your skin. Inevitably, revealing a smoother, brighter, regenerated and radiant complexion. The Flawless Pads, on the other hand, serves as a powerful easy-to-use presoaked pads that help reduce pore size, fine lines, and wrinkles and improve skin tone, texture, and luminosity. Adding exfoliation, multi-resurfacing peels, or masks 1-2 times a week can drastically level up your skincare routine and help you unveil your best skin. The Triple-Effect Peel and Flawless Pads has changed my skin immensely. For the first time, I feel comfortable leaving the house with just tinted SPF moisturizer. My pores have shrunk, my complexion is more even toned and my overall my skin just looks clearer. Though my skin is far from perfect, I can honestly say my skin is in its best shape ever. Lucky for you, Instytutum is currently running a holiday deal. Use holiday30 for 30% off of all skincare. Thanks to Instytutum for sponsoring this post.